The new 8588A Reference Multimeter and 8558A 8.5-Digit Multimeter offer long-term stability, speed, and an intuitive user interface designed by metrologists for metrologists. 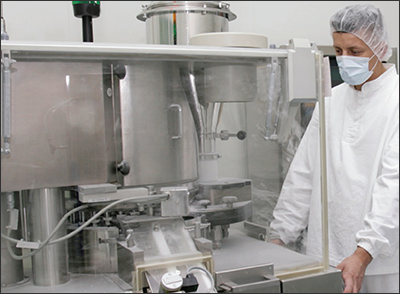 Do you work in pharmaceutical, biotech, or medical device manufacturing? Interested in unique applications for these industries? Check out our new solution center. 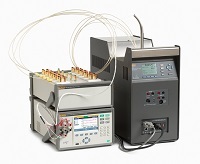 Join Fluke Calibration experts Casey Rombouts and Kyle Clark at their workshop on low gas flow calibration, or sign up for the Fluke Calibration Software User Group meeting at the 2019 Measurement Science Conference. Which dry-block calibrator is right for you? We've created this selector tool to help you find the right dry-block calibrator for your business. 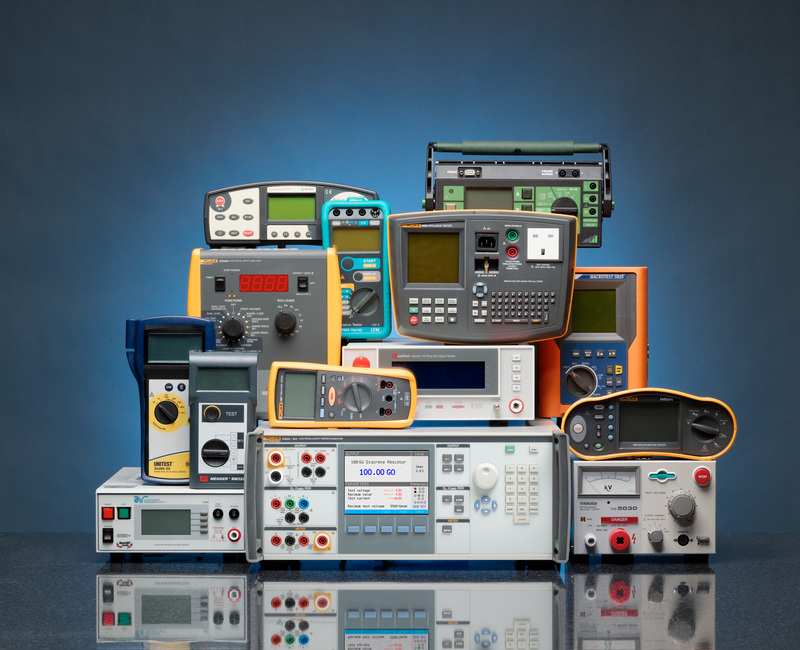 This application note offers an easy workload reference guide for Fluke Calibration's electrical calibrators. This matrix was recently updated to include the new 5322A Electrical Tester Calibrator. ©2017 Fluke Corporation. All Rights Reserved. Click here﻿ if you would like to manage your subscriptions to future email communications from Fluke Calibration.